Listed here are the air crew killed when flying from Tempsford. 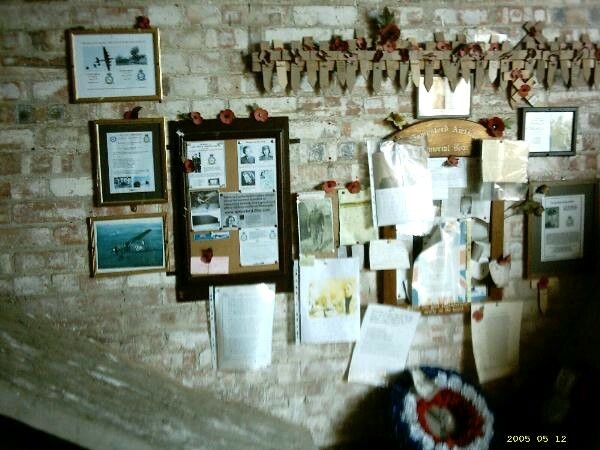 The details are only for those who died not those who were injured or in the crews unless they subsequently died. These details cover 419 Flight, 138 Squadron, 161 Squadron, 218 Squadron and 617 Squadron. For details of access to the area see the Tempsford Stuart Memorial hall web site. 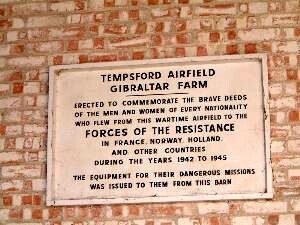 There is a site dedicated to Tempsford Airfield and the Veterans who flew from there. All that now denotes where these men flew from is a brick hut in the field were they flew from. The crews are listed by year. To view pick a year below.